With labs demanding faster and more reliable devices that can be used by technicians without specialised training, simple set-up, ease of use and low maintenance are becoming key requirements across the field of chromatography. In the area of gas chromatography (GC) the Agilent Intuvo-9000 was designed with these requirements in mind. The Intuvo's trim-free column eliminates retention time shifts due to column trimming maintenance and the device can automatically identify installed components in order to self-configure, making operations such as mid-column backflush routine. 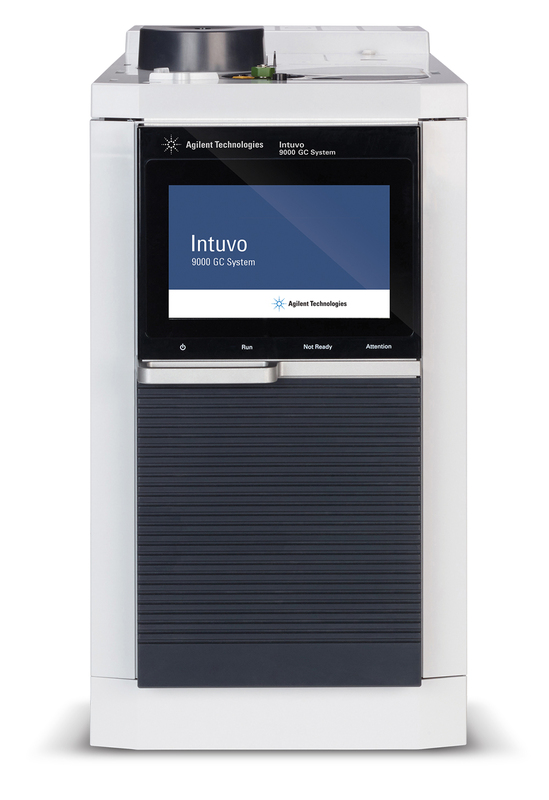 Agilent says the Intuvo's biggest innovation is its guard-chip technology, which decreases the risk of complex matrices depositing heavy materials onto the column, which in turn can reduce column life. Johnny Mitchell, president of ESC Lab Science, says that the guard chip will bring “a significant improvement in productivity for the lab”. He adds that the efficiency of the Intuvo's sample flow pathway can both decrease maintenance time and improve the quality of the data. 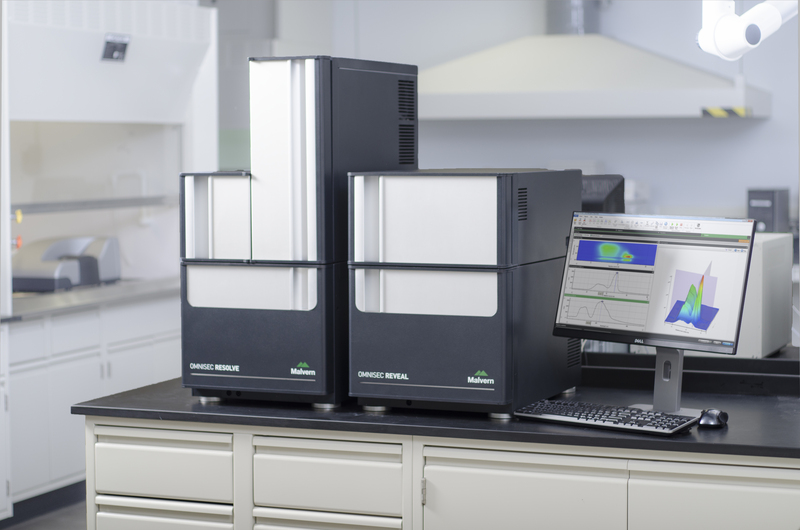 When combined with mass spectrometry (MS), the Intuvo-9000 is ideal for high-throughput contract laboratories, and for labs dealing with challenging sample matrices in fields such as food, environmental, chemical, pharma and forensics testing. 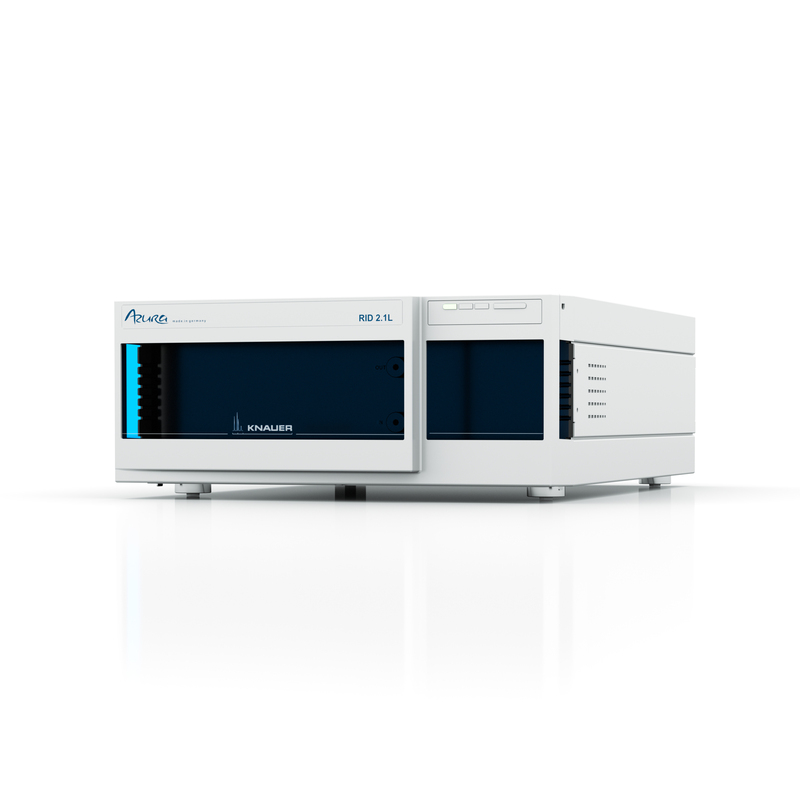 Launched at Pittcon 2017, the 500 Series Gas Chromatograph from Ellutia (formerly Cambridge Scientific Instruments) can carry out conventional and fast gas chromatography with an air-blown oven, but also performs ultra-fast gas chromatography (UFGC) with directly heated columns. The company states that the 500 Series can reduce cycle times by up to 10 times whilst using a fraction of the energy a conventional GC requires. When operating in conventional GC mode, the 500 Series uses its compact air-blown oven and low energy heat recovery heating system. In ultra-fast mode, metal capillary columns are directly resistively heated, allowing increased ramp rates and higher upper temperature limits, as well as decreased cool-down times and reduced energy consumption. Ellutia developed the 500 Series for the oil and gas sector but foresees the device being used widely in many fields thanks to its versatility. Another recent GC development, Scion Instruments' Rapid Gas Analyser, is an enhancement to the firm’s gas chromatograph type 456, which aims to give shorter run-times and improved repeatability for all gas samples. By utilising the latest technologies in instrumentation and column technology, the Rapid Gas Analyser uses single configuration for practically all gaseous applications: bulk as well as trace; irrespective for purity analysis in permanent gases or light hydrocarbons or bulk determination in various gas mixtures, with special emphasis given to the analysis of natural gas. Scion’s gas analysers are standard turnkey systems, pre-configured and tuned at the factory to ensure their compliance with standard methods used to determine the heating value of natural gases and related streams. 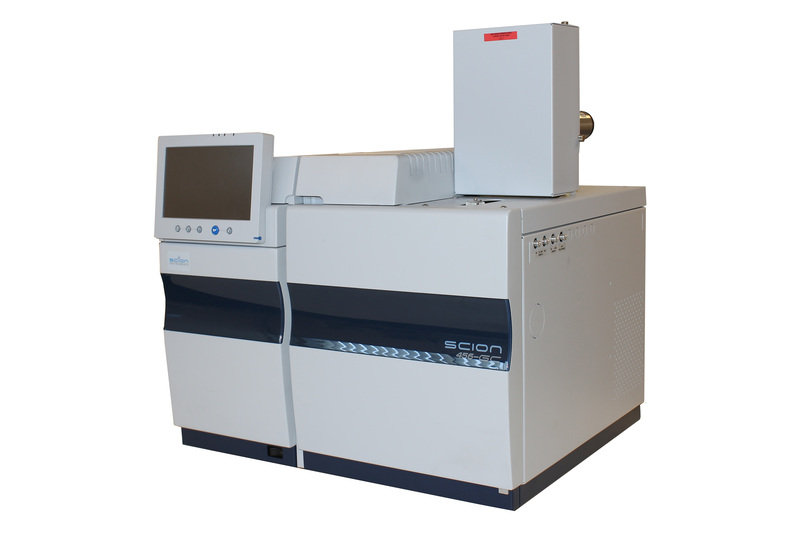 This new chromatograph configuration is an addition to Scion's existing range of analysers. Gel permeation chromatography (GPC), a type of size exclusion chromatography (SEC), is a powerful and versatile analytical technique for understanding and predicting polymer performance. UK-based company Malvern has just added the Sec-Mals 20 detector to its new Omnisec SEC/GPC system; this enhancement measures absolute molecular weight and comes into its own in the analysis of proteins and larger macromolecules, such as synthetic bulk polymers, natural polymers like lignin and pectin and the proteins that are the focus of much biopharmaceutical drug development. Global Swiss Agribusiness Syngenta uses an Omnisec for the analysis of the polymeric components of agrochemicals including dispersants, wetting agents, viscosity/rheology modifiers, buffering agents and anti-foaming agents. In the pharmaceutical field the Omnisec aids in targeted delivery of Doxorubicin (Dox), an anti-cancer drug. By conjugating Dox with polyglutamate, drug developers can target its uptake by cancer cells; Omnisec quantifies the amount of Dox in the conjugate and elucidates changes in structure that occur as a function of drug loading, thereby enabling researchers to optimise drug delivery performance. The Omnisec’s two key attributes are its great measurement sensitivity, providing reliable data with less sample weight (the molecular weight distribution of a sample can be measured with as little as 100ng of material) and its wide range of light scattering detectors. 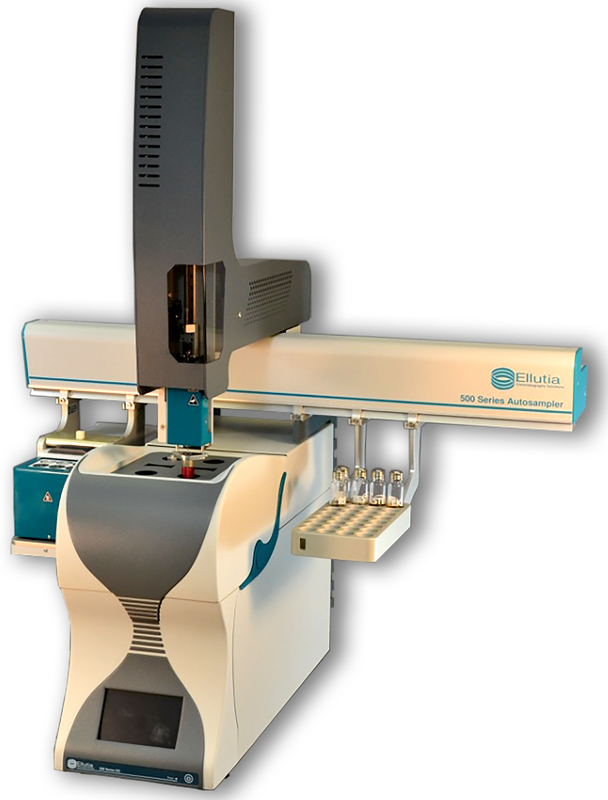 Also in the SEC arena, the Azura Compact Bio LC 10 is a fast protein liquid chromatography (FPLC) system that supports all glass columns on the market. The system features a buffer pump that provides pressures up to 50 bar and enables fast separations. With an electrical injection valve, a variable wavelength UV detector and a robust fraction collector, automated SEC purification can be implemented with very high precision. The new RID 2.1L refractive index detector enhancement to the Compact Bio is suitable for detecting compounds with little or no UV activity, such as alcohols, sugars, lipids or polymers and can be used for both analytical HPLC and GPC applications. The differential refractometer's wide linear dynamic range of up to 2000 µRIU and maximum flow rate of 10 ml/min also make the RID 2.1L suitable for most LC tasks. Azura says that the optical unit's advanced temperature control ensures high sensitivity, fast baseline stabilisation and solid reproducibility, while the long-life LED, highly pressure-resistant flow cell and enhanced diagnostics functions provide easy handling and minimal maintenance. In the area of high-performance thin-layer chromatography (HPTLC), Omicron's new Camag Derivitiser can cut out the need for an experienced and skilled analyst to carry out derivitisation, the process that enables substances without chromophores or colour to be visualised, making them detectable. The Camag Derivitiser is an intuitive spraying device for the automated derivatisation of TLC plates, designed to ensure homogeneous and reproducible application of the most common reagents. It utilises an innovative 'micro droplet' spraying technology, which uses four different colour-coded spray nozzles, adjustable to six spraying levels. 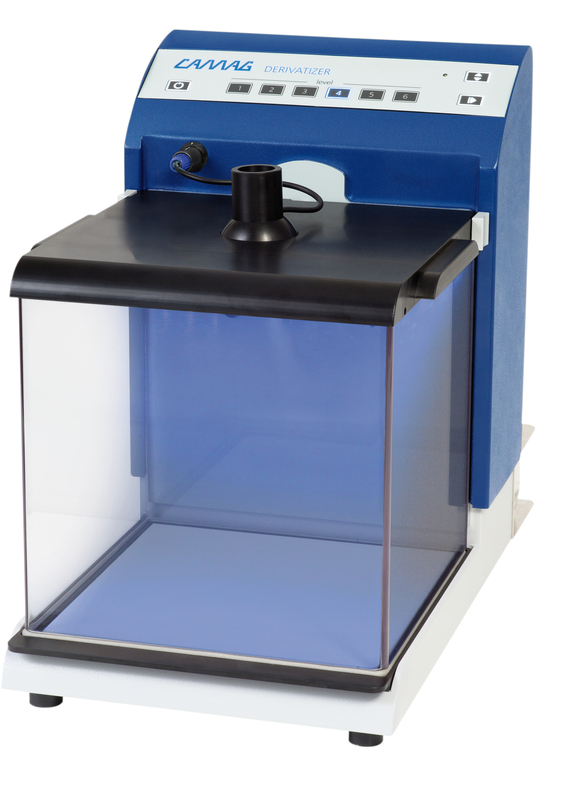 The closed system aims to give user-independent results and keep costs down; when compared to the dipping of TLC plates the Derivitiser uses much less reagent (2-4mL per plate) while considerably reducing the relative standard deviation of manual spraying from up to 12% down to the region of 4.5%. Omicron sees the new derivitiser as an asset to labs working in such diverse areas as food and environmental science, pharmaceuticals, forensics and cosmetics as well as clinical and medical environments.